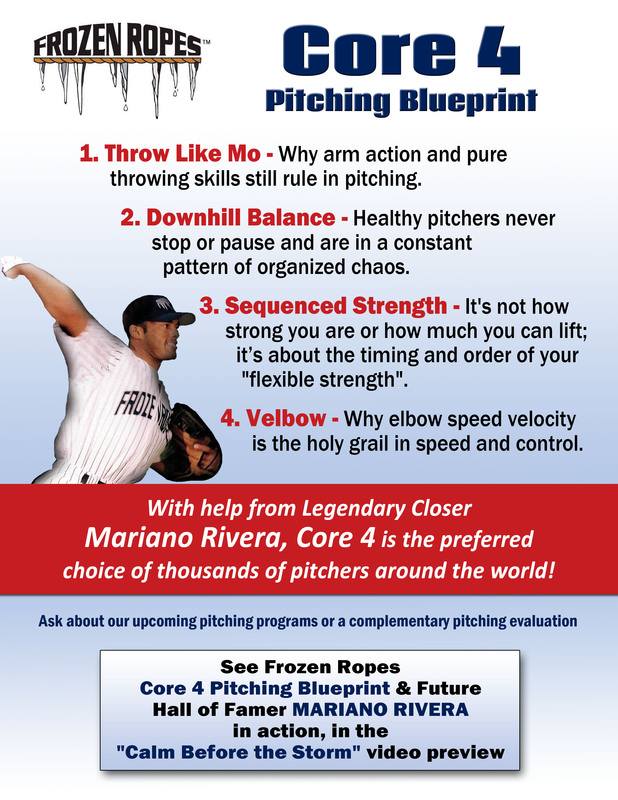 “Gather the best instructional information and present it to players with consistency and passion”. 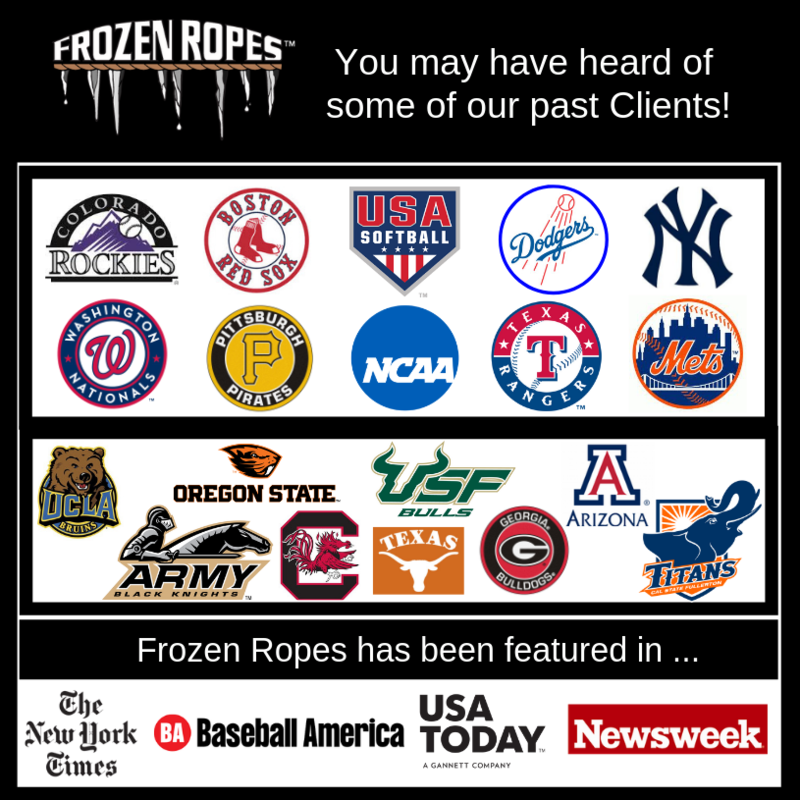 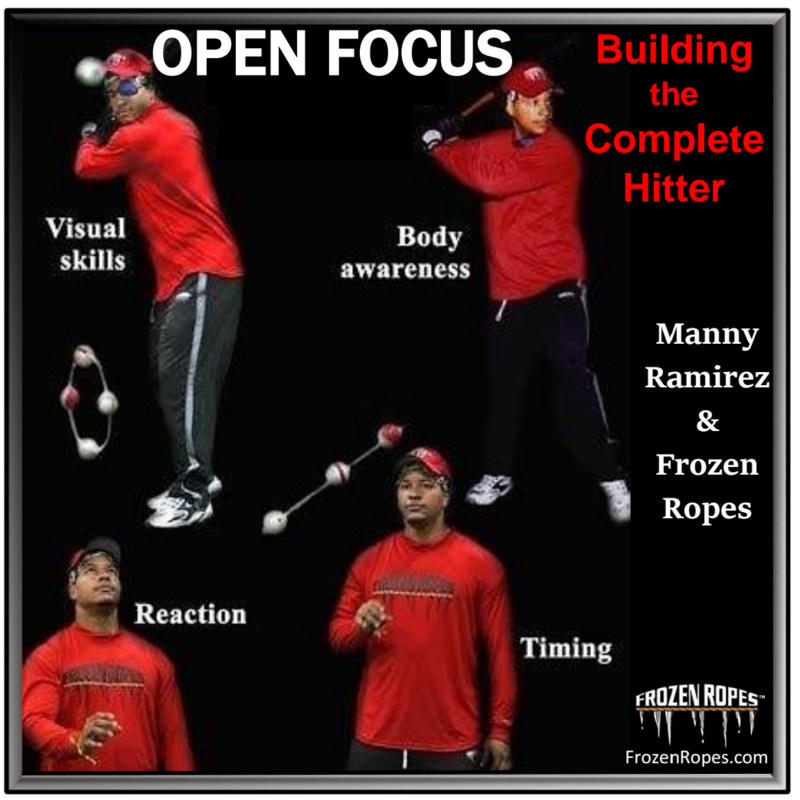 With that mission, Tony Abbatine, the National Director of Instruction started the journey with Frozen Ropes, believing that teaching was a skill that was never truly mastered and that athletic success went well beyond physical training. 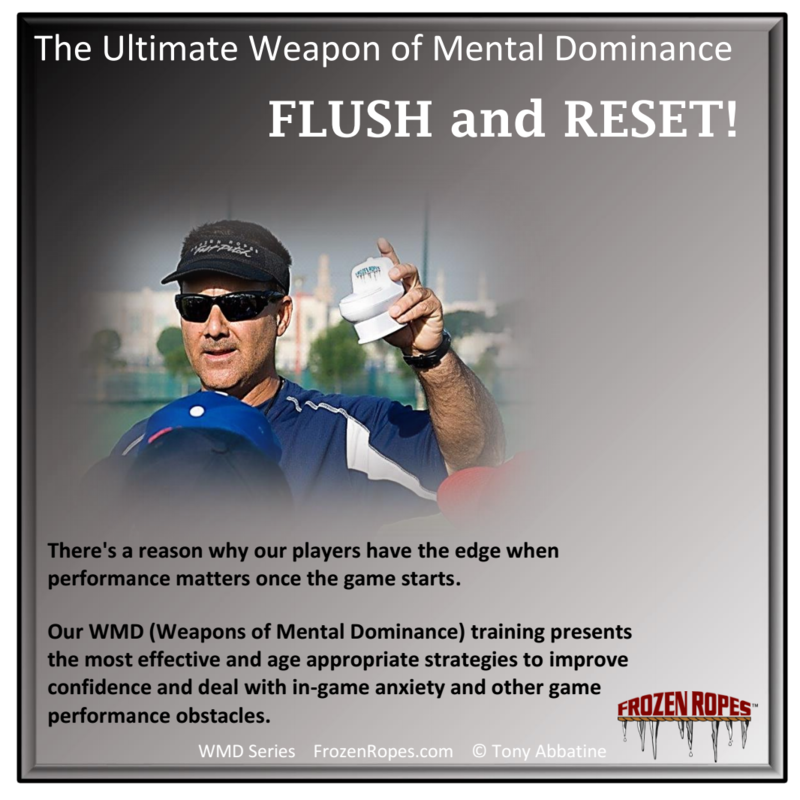 There’s a reason why our players have the edge when performance matters once the game starts. 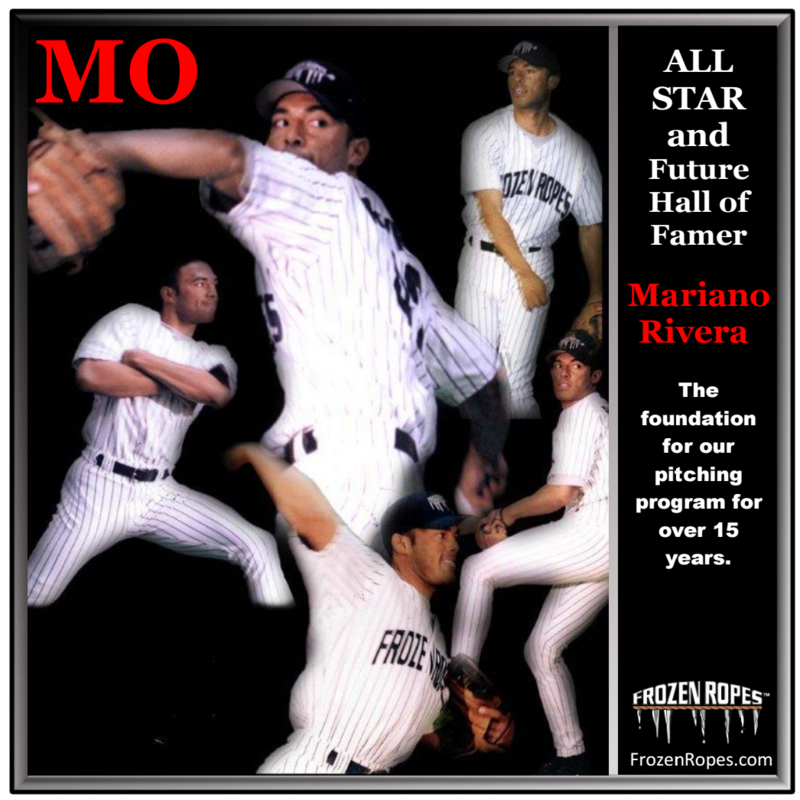 Hall of Famer Mariano Rivera has been the foundation for our pitching program for over 15 years.